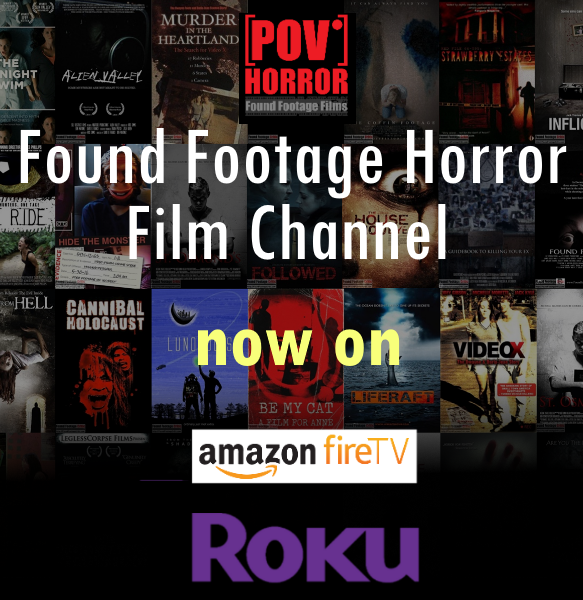 Found footage TV series set in 2014 and following Steve Chandon, egomaniac millionaire, and nature activist ventures into the wild in pursuit of an incident from 2003, that will not give him any rest: An encounter with an "unknown" creature. In December 2014, Steve starts his journey, armed with cameras, lighting, and further equipment, planning to prove this creature's existence. But what was planned as a short trip soon turns into a long, and intense journey, as Steve distances himself from society and it's norms, more, and more, and begins to see himself as a part of his surroundings. Even Lynn, Steve's girlfriend, doesn't seem able to change his mind. And so Steve stays in the deep forest, which he sees as his territory. Live chats are Steve's only contact with the outside world, as other humans to him are not welcome. In solitude, and fuelled by alcohol, Steve descends into his own world, in which there is no higher purpose than proving this creature's existence.